We perform complete implant procedures, both for completely and partially edentulous patients. The renowned implant system called Stern-Gold Implamed is used for our implant treatments. Implant surgery is preformed by dental specialist Peter Nellestam. 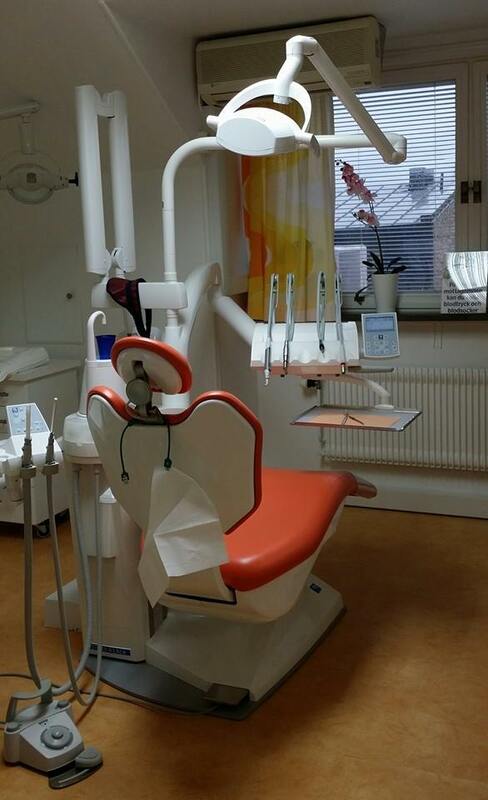 Implant prosthetics is preformed by dentist Jerzy Wiener. Two types of tooth whitening procedures are offered. One system is preformed at home and the second one is preformed at the clinic using a method called ZOOM. To learn more, go to: www.tandblekning.se (information in Swedish) Here you can find our prices.